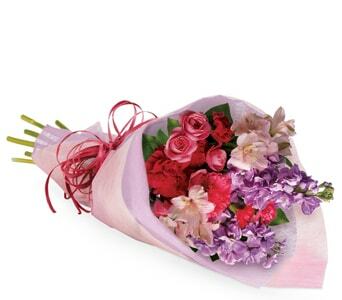 Make this celebration one to remember with exquisite flowers bursting full of fun and festivities! 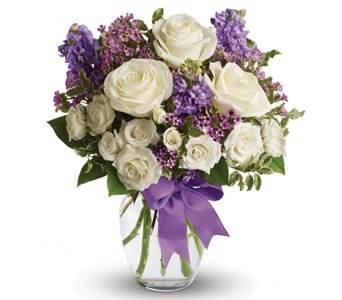 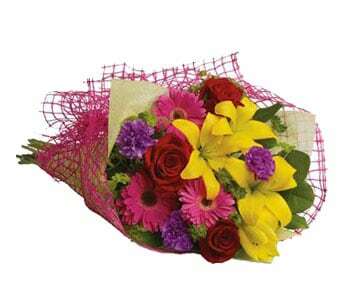 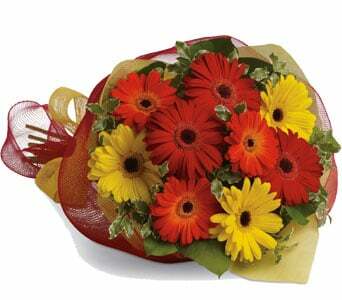 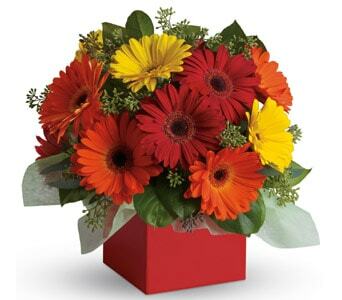 Celebrate the good times with our fabulous range of celebration flowers for all occasions. 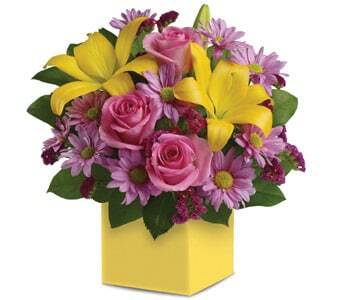 You'll find bright pops of pink, stunning reds and funky yellows all perfect to set the mood for celebrating. 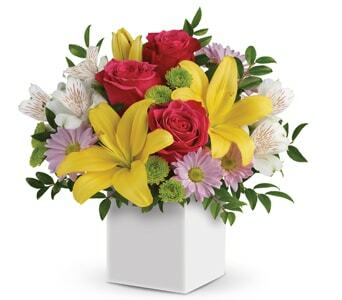 Celebrate the beginning of new life, the start of a new job or the beginning of a new chapter with flowers! 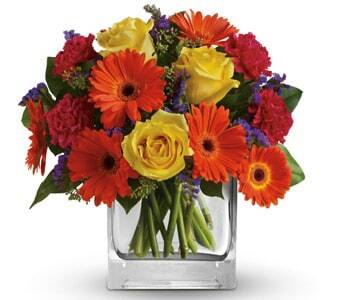 Fresh flowers are perfect for celebrations as gifts or stunning decorations. 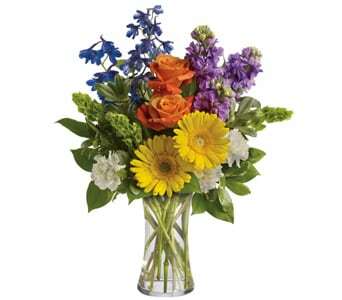 We have a large range of celebration flowers for every occasion. 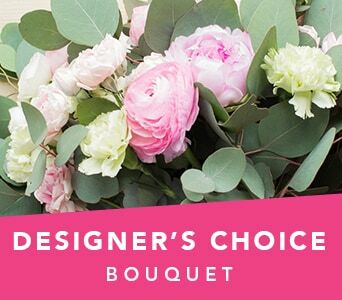 We have you covered for special milestones, graduations and new baby celebrations. 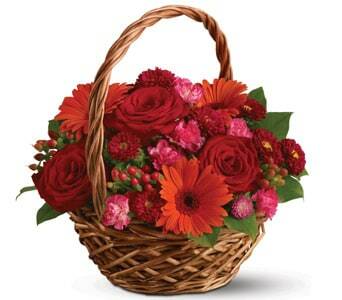 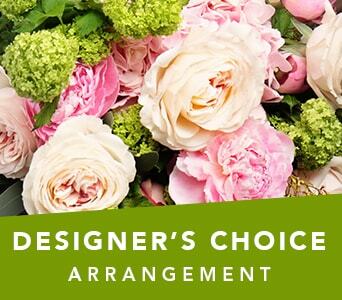 Choose from a great selection of bouquets, arrangements and gift baskets. 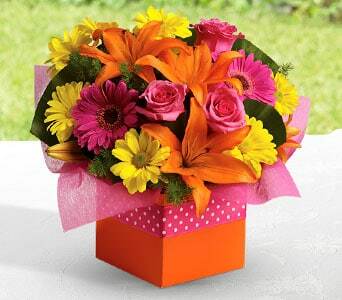 Find flowers in all shapes, colours and designs. 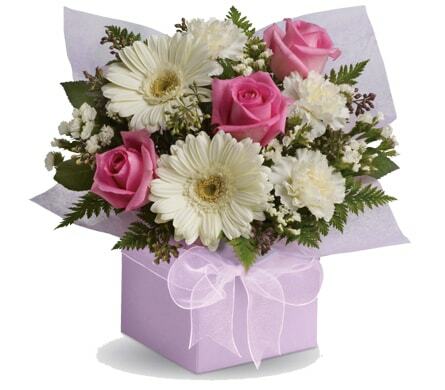 All our floral gifts are hand arranged and delivered by local, professional florists. 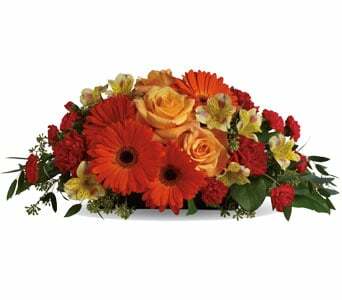 This is to ensure your flowers arrive looking fresh and attractive for the big celebrations ahead. 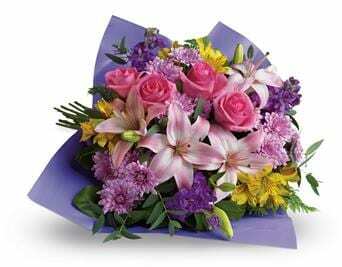 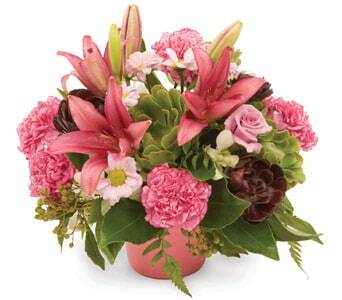 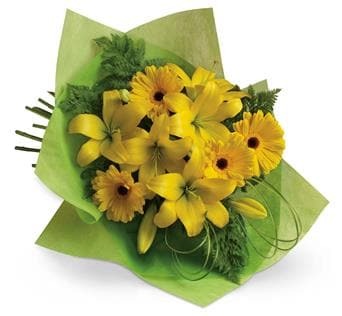 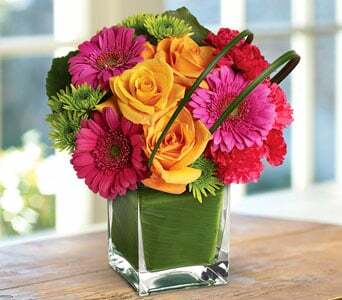 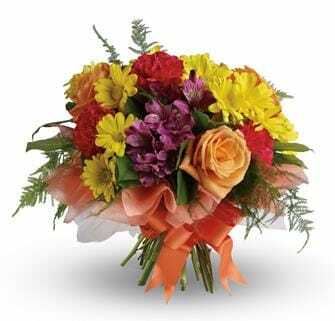 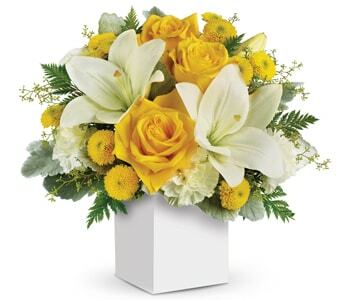 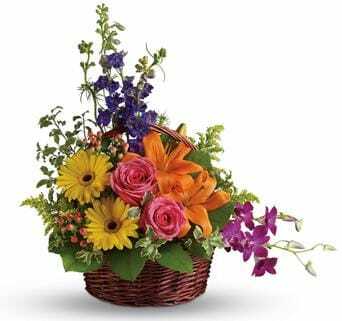 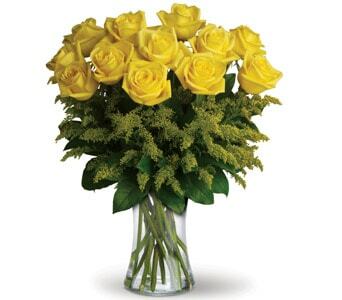 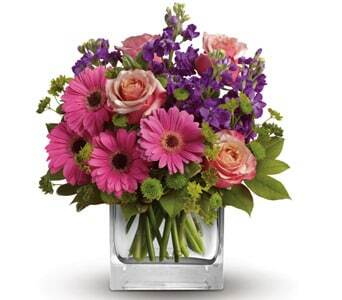 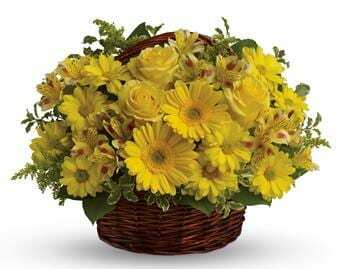 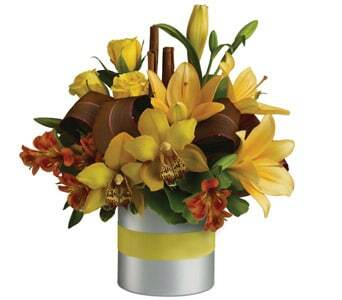 Teleflora offers fast, same day delivery throughout New Zealand!